One of the oldest and time-honored trades is that of the craftsman-jeweler who has the ability to create and repair beautiful jewelry. 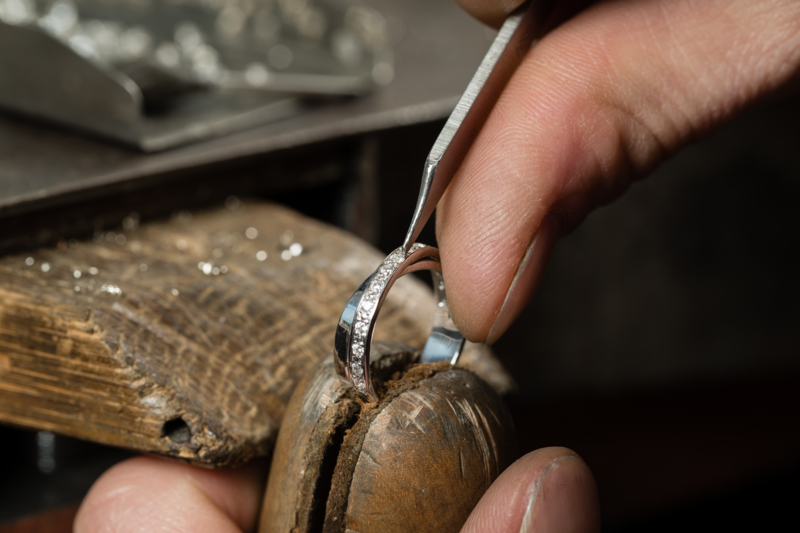 With over 50 years of combined jewelry repair experience, Joseph Janvier Jewelers will gladly repair your broken jewelry items with expert skill. Delicate hand-woven items such as pearls and intricate beading are usually complete within two weeks. With the addition of new laser technology, previously impossible repairs are made easy in a fraction on the time and at a fraction of the price. 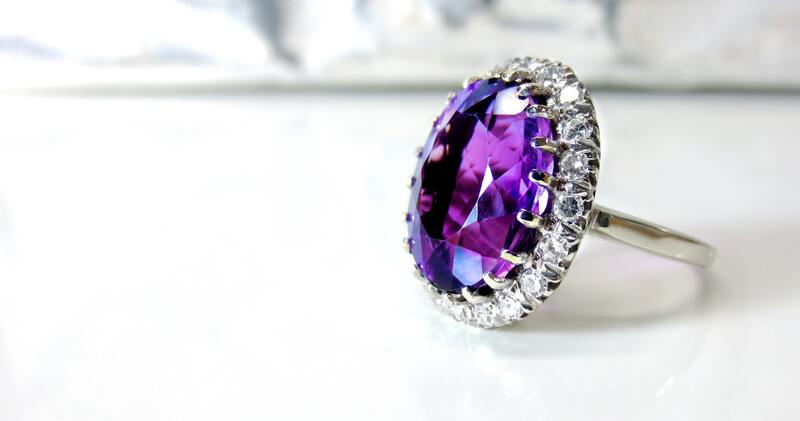 It is important to note that all jewelry is repaired on our premises and does not get shipped out to a third party. There is no better way to ensure the quality of work done than to manage it in-house. Watch this space for more info on our custom jewelry offerings.